Close Up Portrait Of Smiling Teen Girl Showing Dental Braces. Isolated On White Background. Foto Royalty Free, Gravuras, Imagens E Banco De Fotografias. Image 58369996. 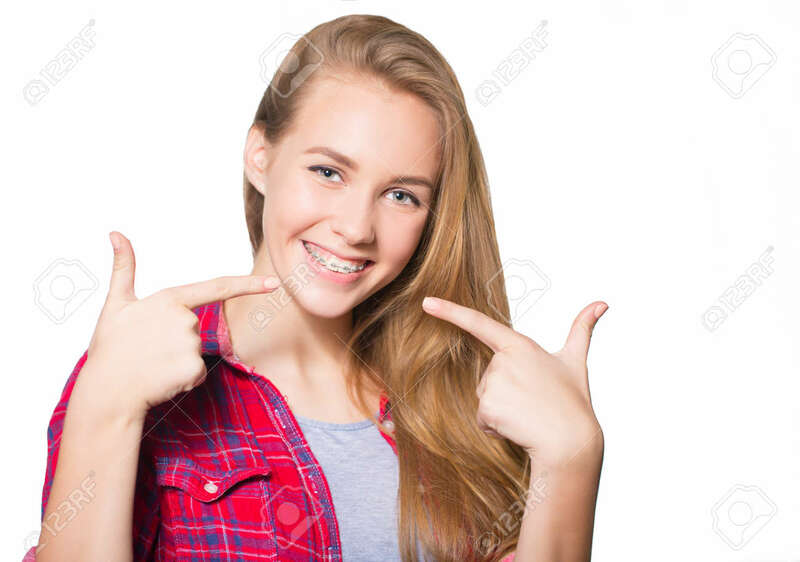 Banco de Imagens - Close up portrait of smiling teen girl showing dental braces. Isolated on white background. Close up portrait of smiling teen girl showing dental braces. Isolated on white background.